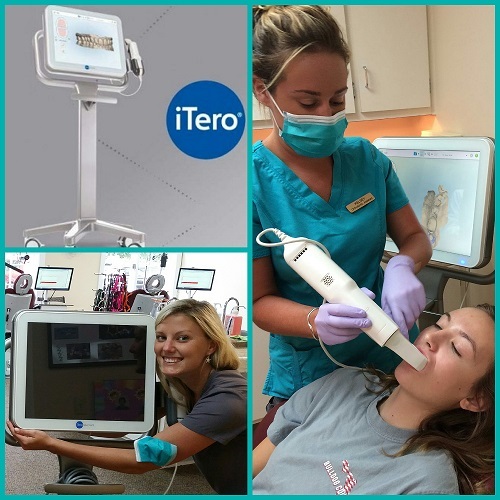 Help us say hello to our new iTero Intraoral Scanner and goodbye to impressions! That’s right! For the majority of our patients, impressions will be a thing of the past thanks to our new scanner! 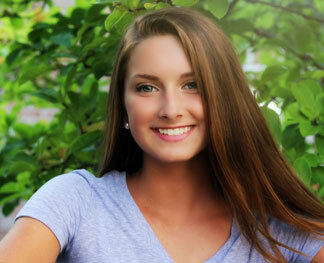 It's a quick and painless process that results in better fitting retainers and allows us to deliver your retainers the same day we take your braces off! 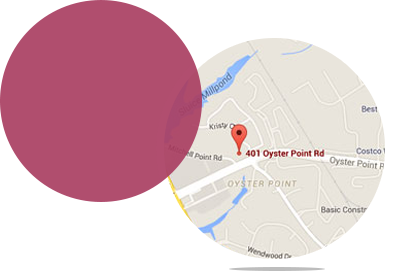 Get social with us and follow us on Facebook, Instagram, and Pinterest to stay connected, share your pictures, and be entered into other fun office contests!